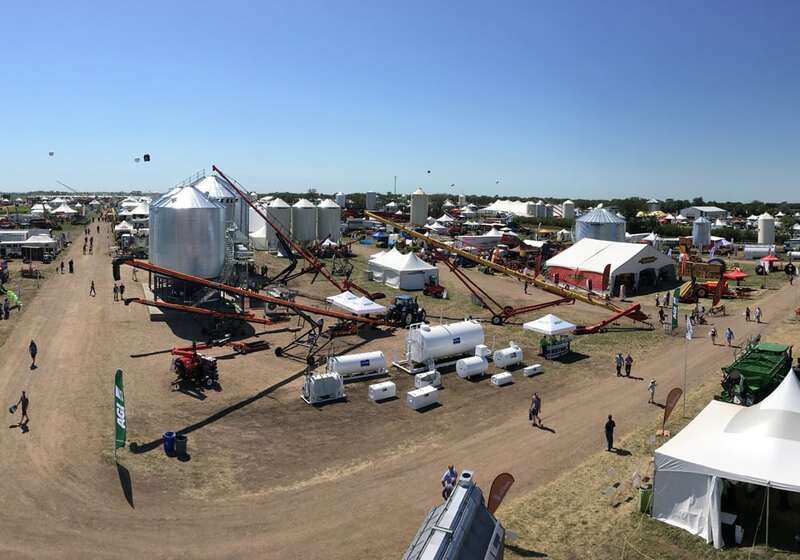 The 2018 edition of Ag in Motion has come and gone. 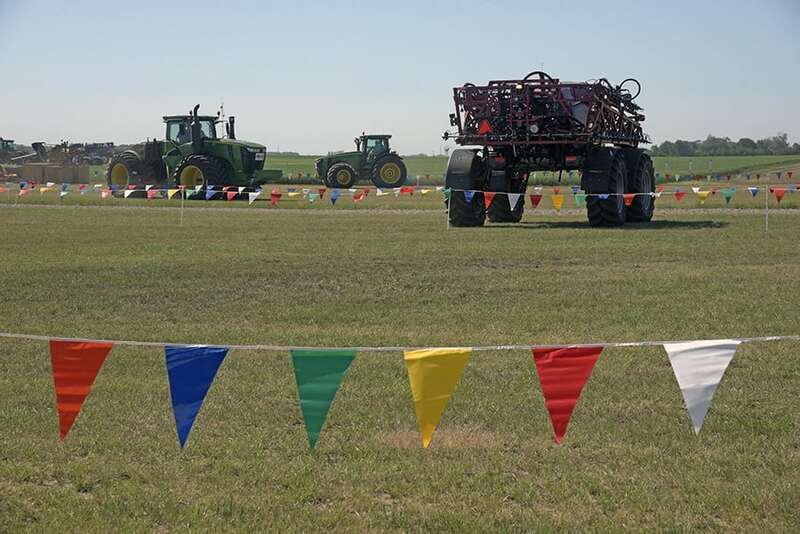 This year there were 459 exhibitors on the 320-acre site near Langham, Sask.! 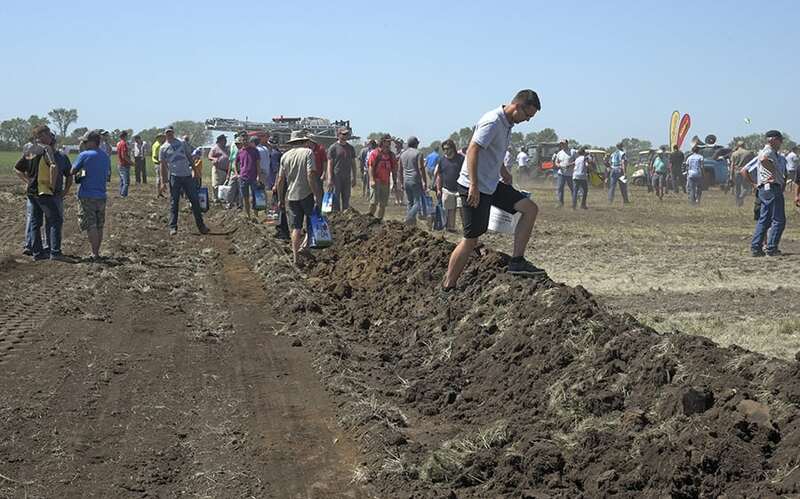 Below you will find some of The Western Producer’s coverage of the event. This page will be updated with more stories as they are published. 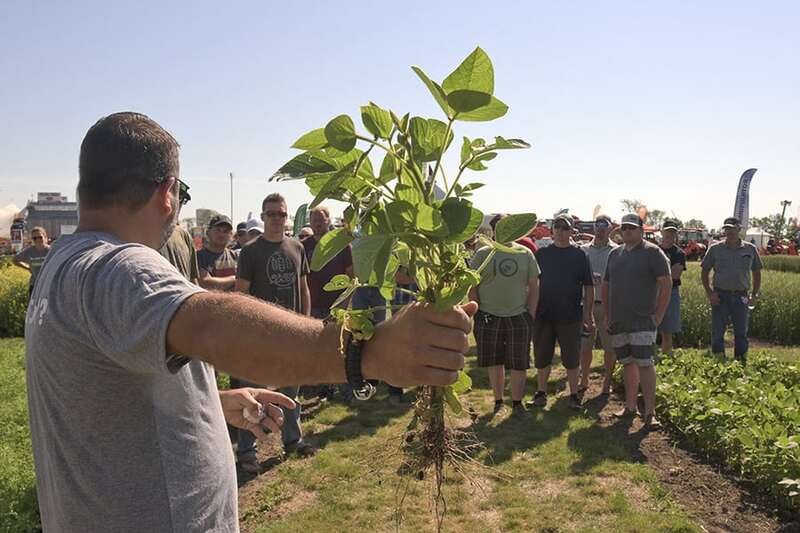 New ag school to focus on applied learning – Saskatchewan Polytechnic is developing a new program that will focus on agriculture and food production. 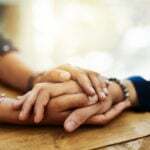 Dean Jamie Hilts said the school is waiting for the final stamp of approval from the provincial advanced education ministry, and he hopes to deliver the program to 24 students beginning in the fall of 2019. 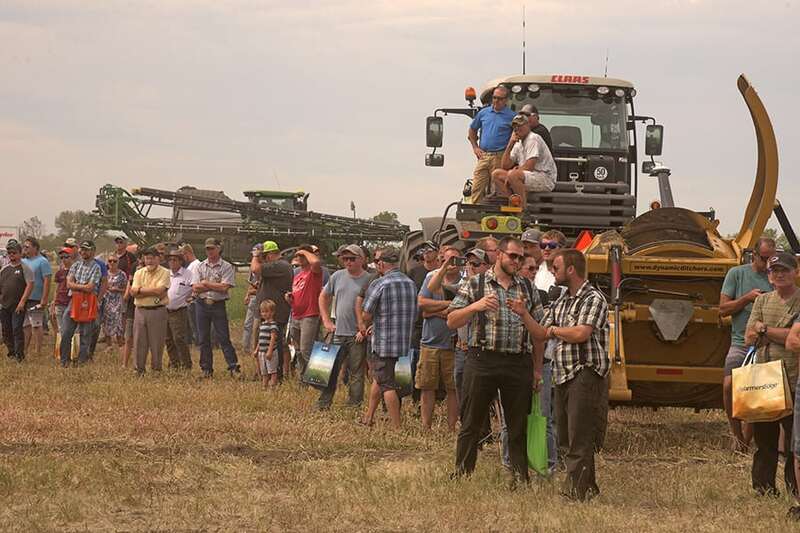 Ag in Motion breaks attendance record – Ag in Motion was a hot ticket this year in more ways than one. 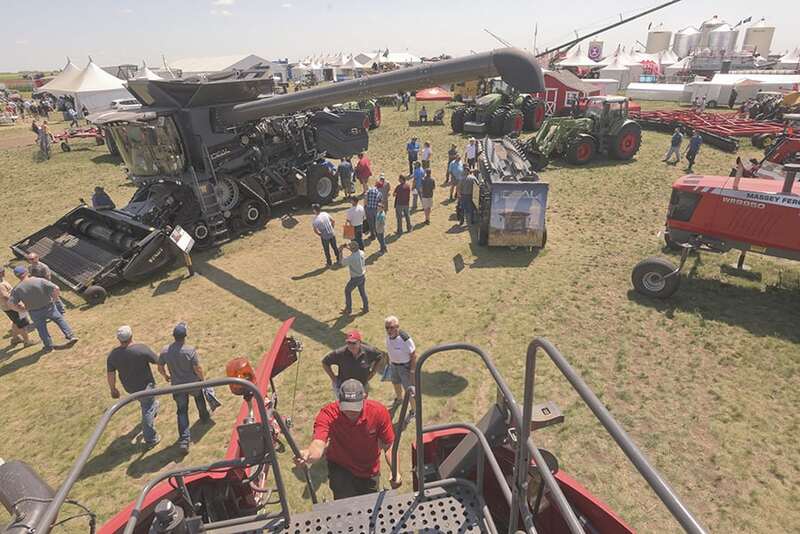 For the fourth straight year, attendance and exhibitor totals for the outdoor farm show surpassed previous numbers. 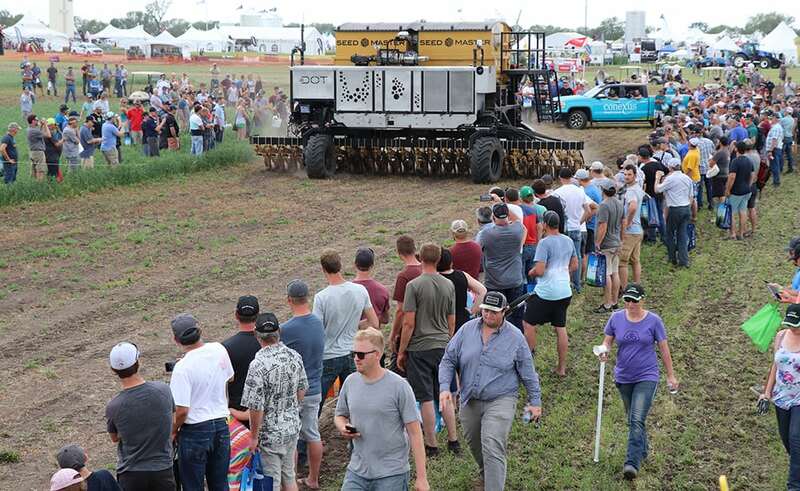 Farmers warming to autonomous ag: inventor – While men in tractors pulled seeding and tillage implements over the ground at the July 17-19 Ag in Motion show, the DOT autonomous seeder laboured quietly on its own. 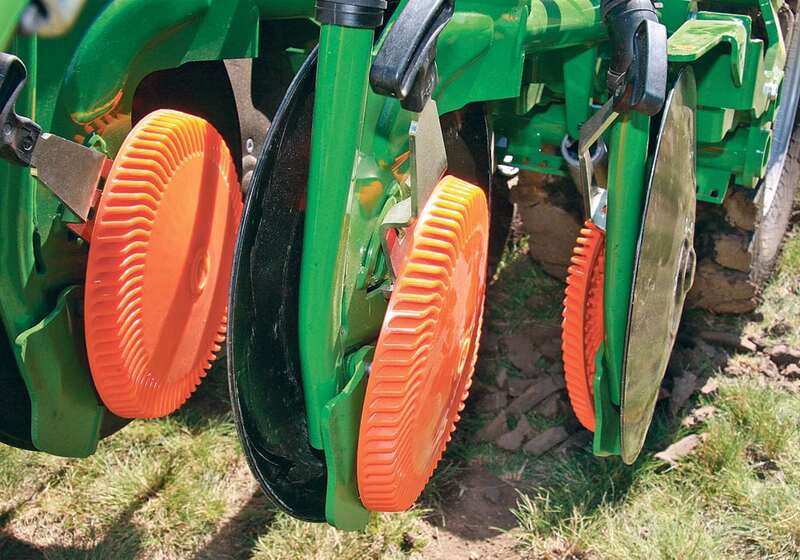 DOT debuted last year at the Ag in Motion show, but farmer interest in seeing it operate was still strong this year, judging by the number of observers. 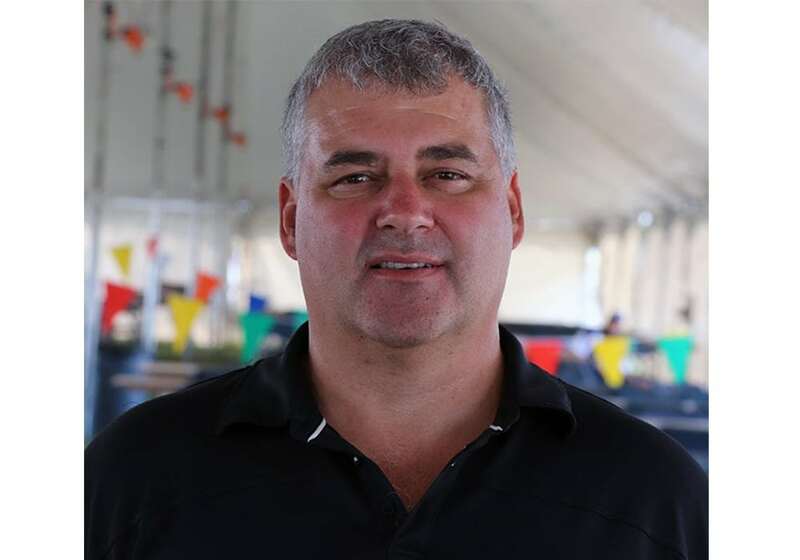 Cattle handling can damage families – Cattle handling expert Dylan Biggs gave crowd members something to think about during a workshop last week at the Ag in Motion outdoor farm show. He suggested the stress many families experience when herding, loading and processing cattle could have an effect on farm succession. Sask. 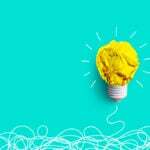 expected to adopt Alta.carbon credit plan – The protocols for carbon credits used by Alberta for the past 10 years may soon be adopted in Saskatchewan, says one carbon credit aggregator. 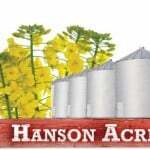 Time to exercise patience says analyst – Now is not the time to be pricing new crop, says a markets analyst. 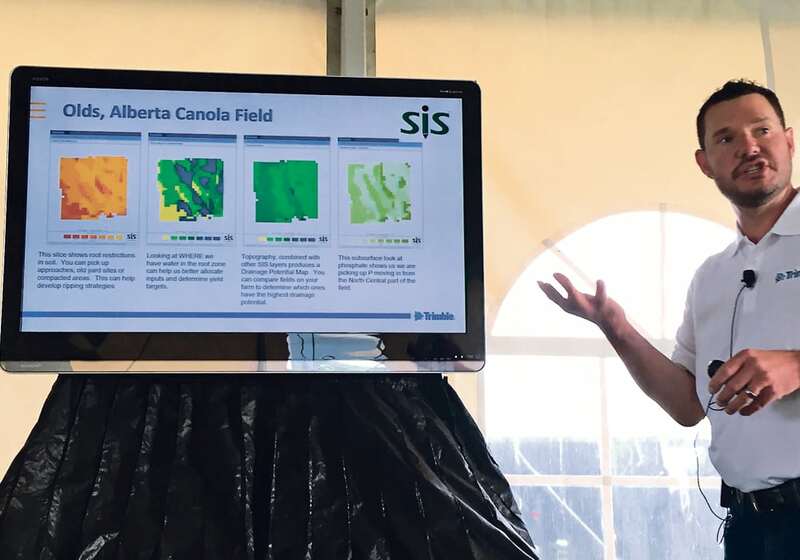 “I don’t want to be selling a darn thing right now,” said Mike Jubinville, analyst with ProFarmer Canada. 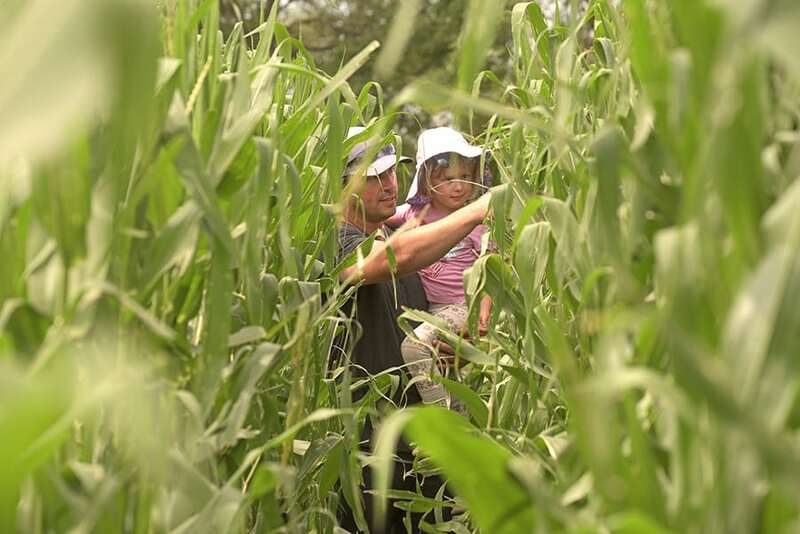 Quick turn test for disease popular – Lab technicians at Quantum Genetix are working around the clock testing crop tissue samples to help farms make informed decisions in their fungicide program. “It’s a busy time of the year for us. 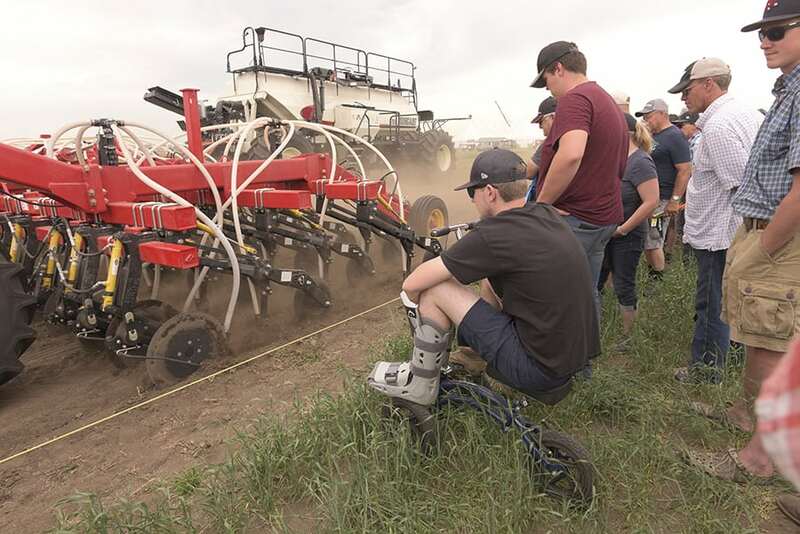 We up our staff and we run 24 hours to make sure our machines are working,” Heather Deobald of Quantum Genetix said during Ag In Motion near Langham. 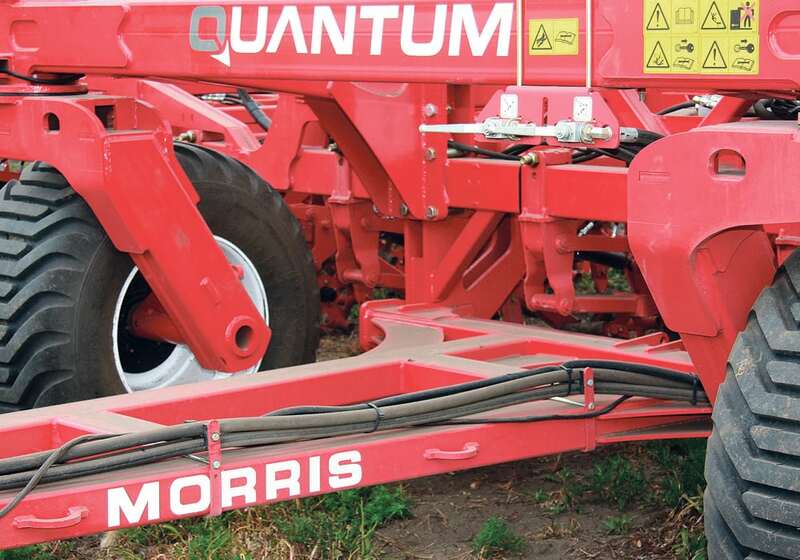 Grain auger mover eases pain-in-the-back chore – A remote-controlled, electric drive system retrofit for straight grain augers promises to make moving them around the yard much easier. 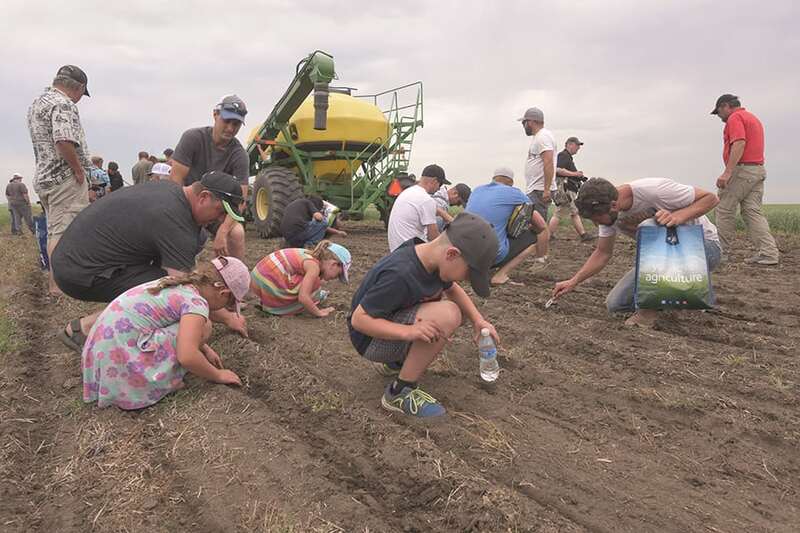 Ag in Motion 2018 – in photos – The 2018 edition of the Ag in Motion farm show has wrapped, and by all accounts it was a great success. Organizers report a total of 30,335 guests passed through the gates of the event, which is a new record. Attendance at the show, both for guests and exhibitors, has steadily grown for each of the show’s four years. 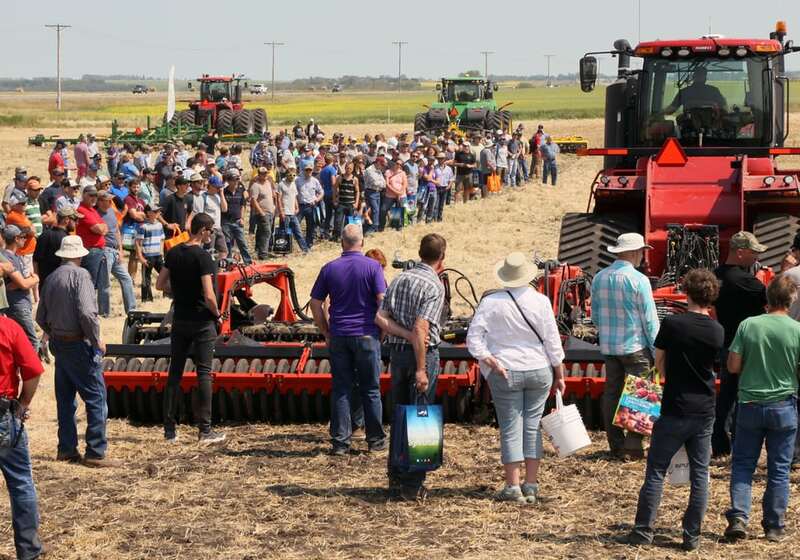 There were 459 exhibitors this year.